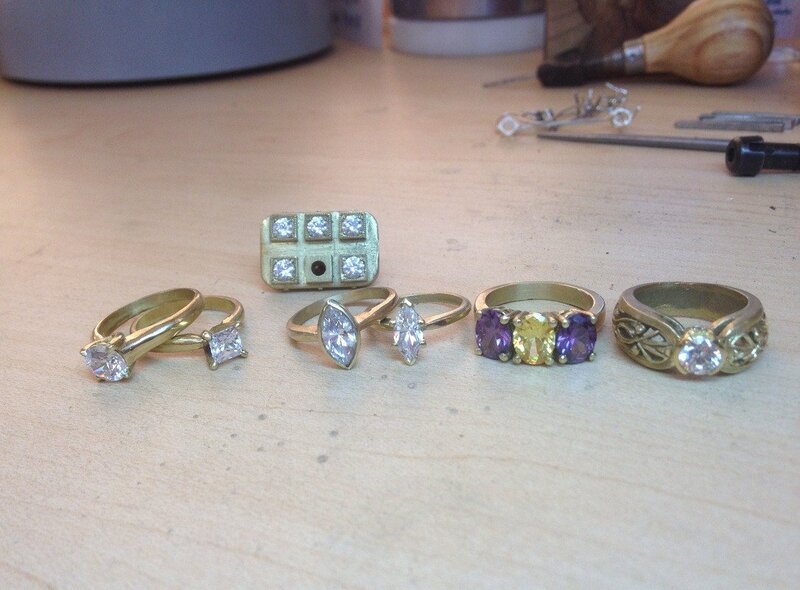 Favor is a small jewelry production company. 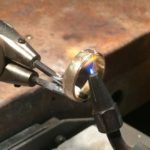 We fabricate all of our jewelry by hand in our Portland studio using small-scale metalsmithing techniques. 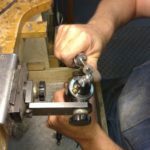 This means every piece is hand cut, shaped, soldered, polished, and assembled by someone in our studio. 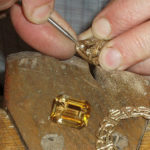 You can find out more about the company at favorjewelry.com. 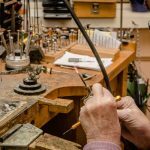 We are currently hiring a metalsmith / bench jeweler. 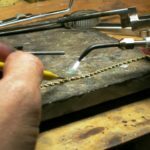 You must be totally comfortable soldering small joints, bezel setting stones, working with wire, hammering in smooth lines, and shaping metal. 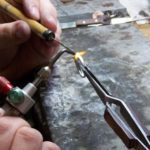 There will be training involved to learn our designs, but you should have a solid handle on metalsmithing skills and how to operate hand tools like hammers, torches, pliers, and files. You have amazing attention to detail, a natural eye for symmetry and curves, and you find repetitive work meditative, not boring. You are happily motivated by crossing items off your daily list and seeing the pile of pretty jewelry you created in a day. This role requires creating high-quality pieces quickly and consistently. Effective time management and the ability to batch tasks and work efficiently are important. We work in a tight space, so being organized, tidy, and respectful is required. The position is Monday – Thursday from 10 – 6 with the possibility of expanding to Monday – Friday with the holiday season. There is some flexibility with scheduling if needed. Pay is based on experience and the position is open immediately. We are committed to offering a safe, inclusive work space for all. 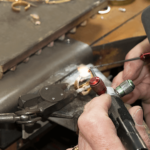 We offer paid sick leave, jewelry discounts, and annual charitable contribution matching. 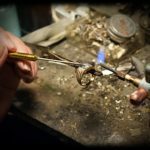 Email us with the subject line JOB and include your resume, a cover letter explaining why you feel you’d be a good fit, and an image or two of some jewelry you’ve made.